On 13th of May the Telekom Vivicittá Szeged is coming! So we are meet on 13th of May with you, aren’t we? Come and take on your running shoes on this vernal day with thousands of other runners. If you would like to make the others get to know the pleasure of running this is an excellent time for that. The date is on the 13th of May in 2017 at 10.00. The start and the destination is the Dóm square too. Run together for a great target in the downtown of Szeged with the support of Continental Contitech Szeged! On this family day we offer a lot of colorful programs for children, adults and families: competitions, hurdle fields, sporty performances, trainings and of course the charitable family running is waiting for everyone! The entry-free goes for the Foundation of New-born Live-saver Service of Szeged. After 5 year intermittence the Legend is in Szeged again! 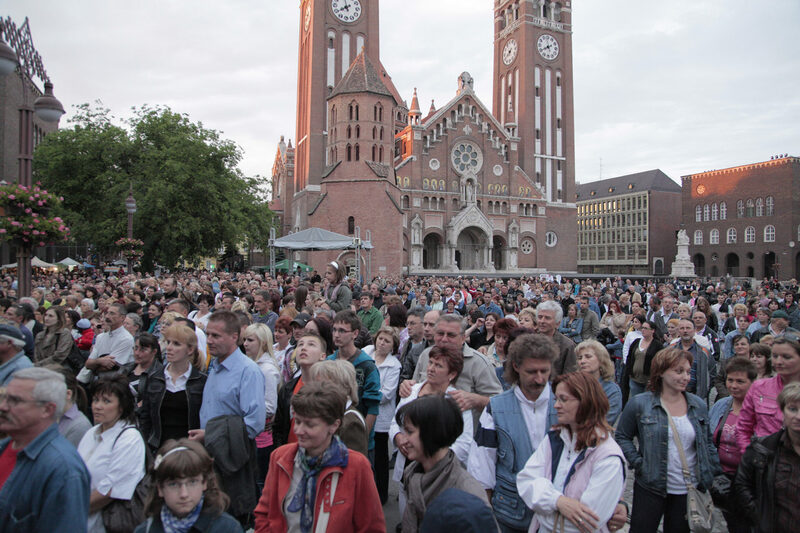 In two and a half weeks: The Day of Szeged! On 21st of May we could celebrate again the most lovely city of the galaxy! The city, where everybody is always smiling, where the sun is always shining, where the ladies are conspicously beautiful, and where the coolest festivals of Hungary are always waiting for the public. 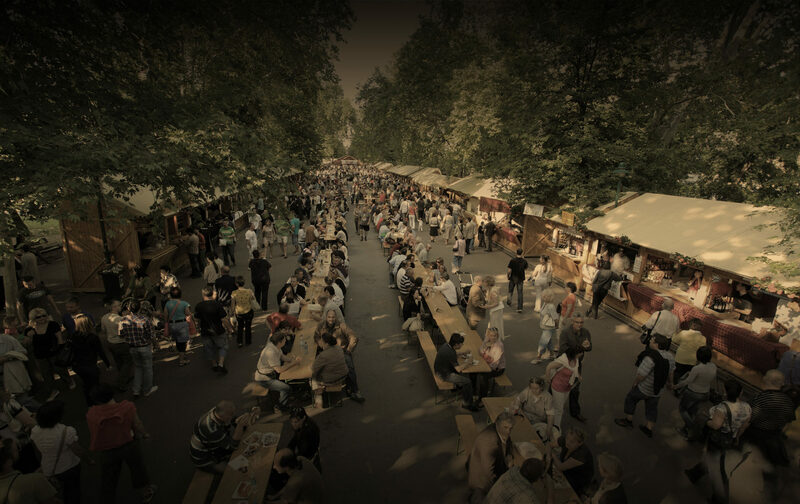 We have just received the recommendation of the Hungarian Festival Union and the Hungarian Tourism LTD - the Wine Festival of Szeged has earned the recommendation of the Year of Gastro Experiences 2016. 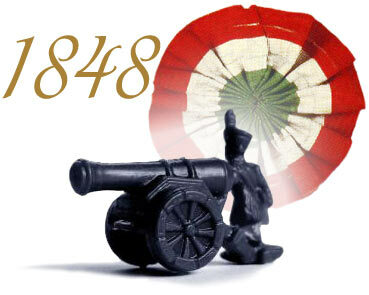 Take part of the classic weapon exhibition of the Hungarian National Army on ther 21st of May in the Móra Park! Wine Beauty Contest: deadline lenghtened! 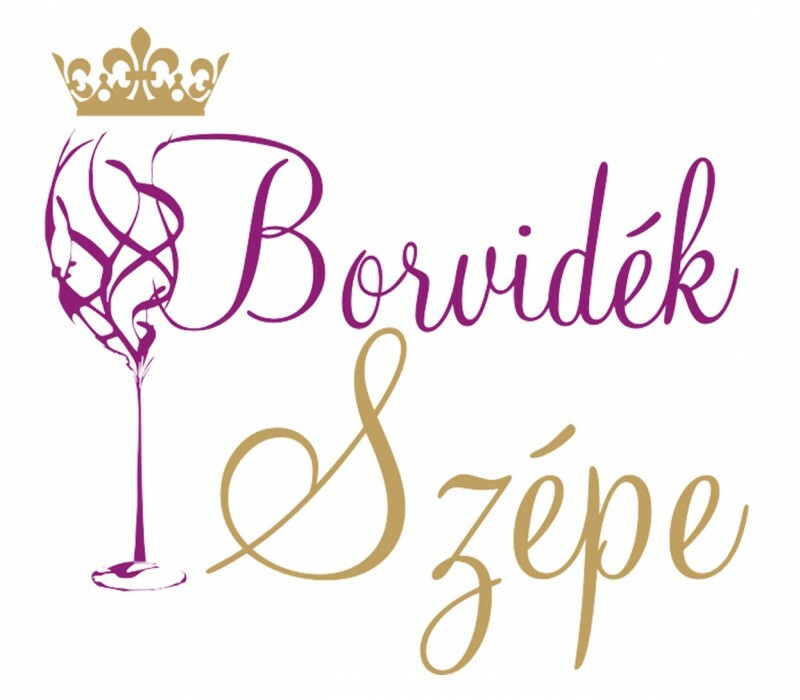 We have just received some news from the crew of the National Wine Marathon of Hungary: the deadline of the Wine Beauty Contest was lenghtened to the 23th of April (this saturday). It is free to join and You must register online. 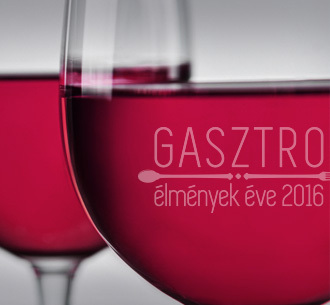 "From year to year more and more vineries check in the Wine Festival of Szeged, which became the biggest wine festival in Hungary" It was told by István Németh, the general manager of the organizer Szegedi Városkép és Piac Kft. The festival has now more than 150 vinery and 200 other exhibitors. We have some fantastic news today: Szeged will be the capital of quality wine between the 13-22th of May. 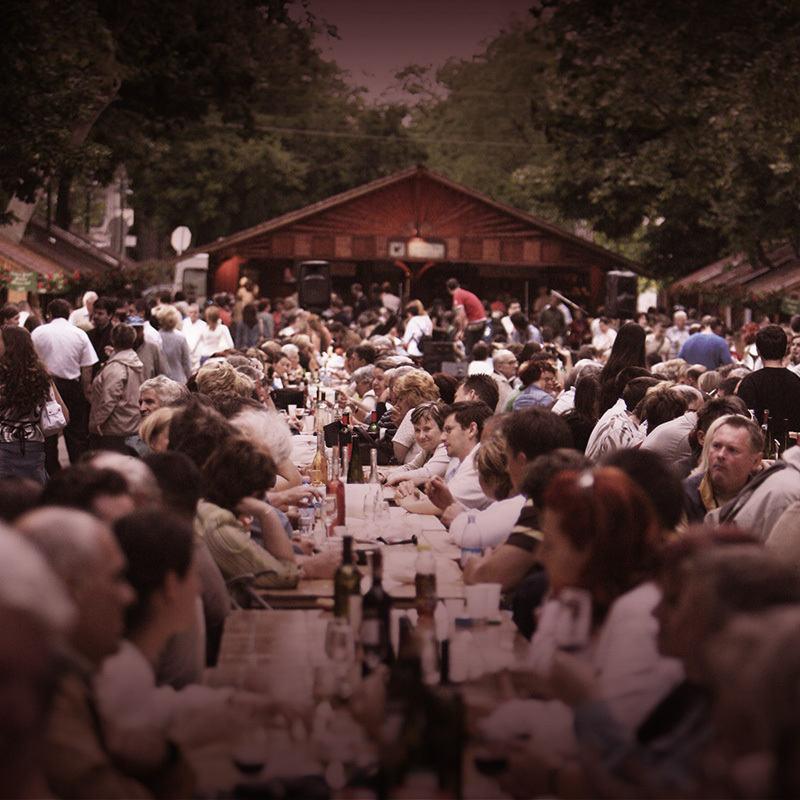 The 22th Wine Festival of Szeged has more than 150 winery and 250 exhibitor with handcrafted goods. This years’s Day of Szeged Festival has a new sports event. 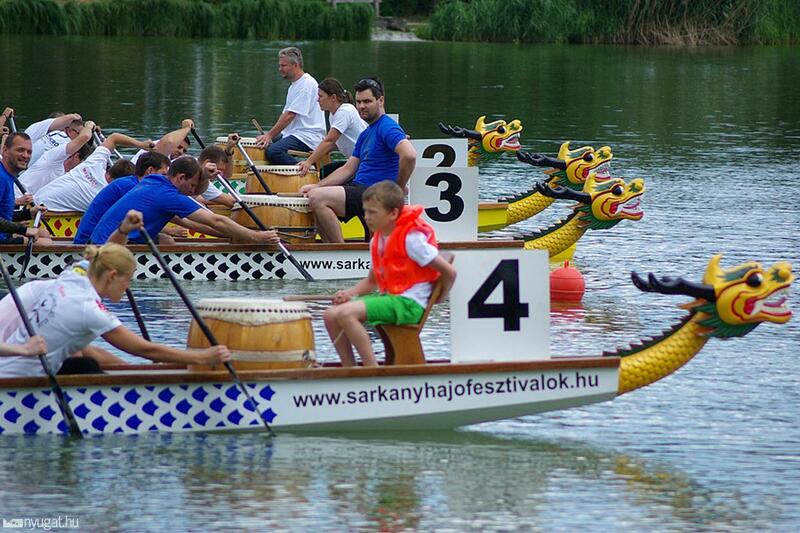 A large Dragonboat Championship will be organised popularizing the water sports and the Tisza river.